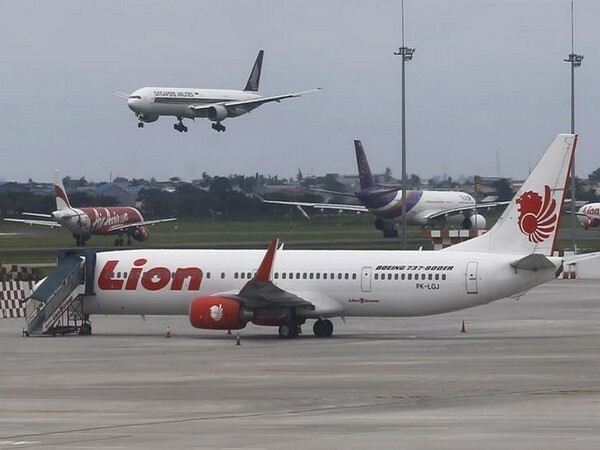 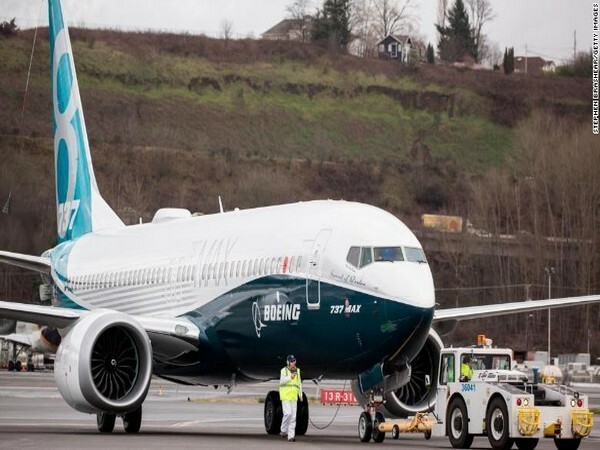 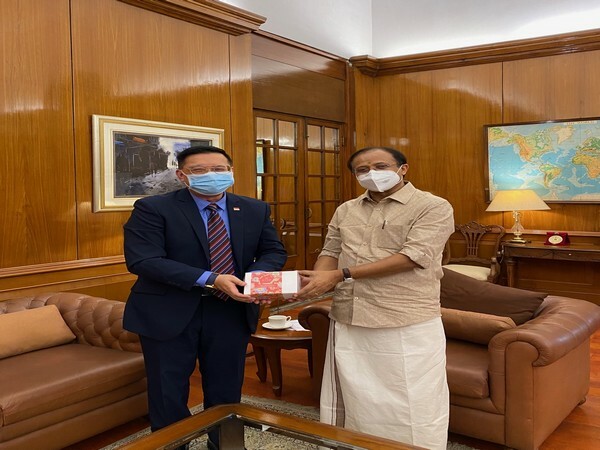 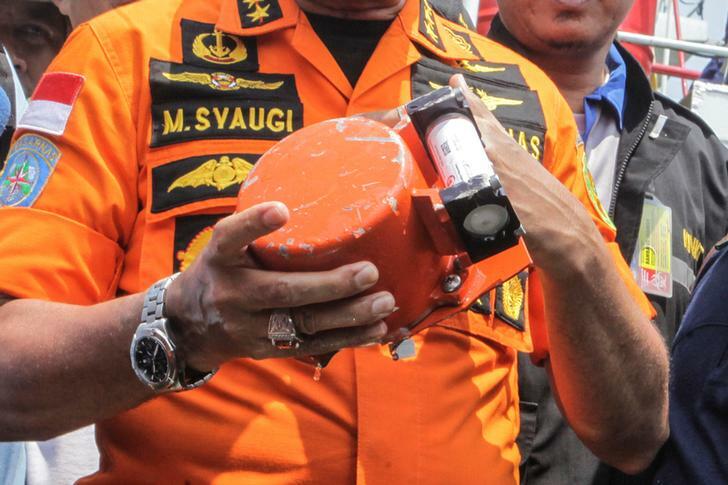 Washington D.C. [USA], Apr 5 (ANI): Boeing Chief Executive Officer (CEO) Dennis Muilenburg on Thursday apologised for the 346 lives lost in crashes of Boeing 737 MAX 8 aircraft in Indonesia as well as Ethiopia. 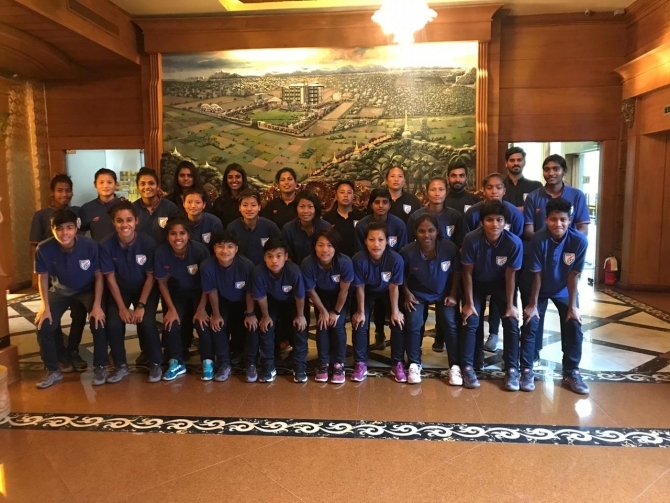 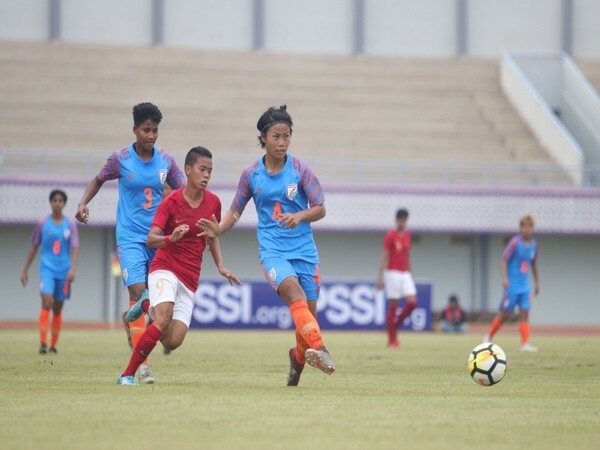 Mandalay (Myanmar), Apr 1 (ANI): Indian women's football team is set to take on Indonesia in Mandalay, Myanmar on April 3. 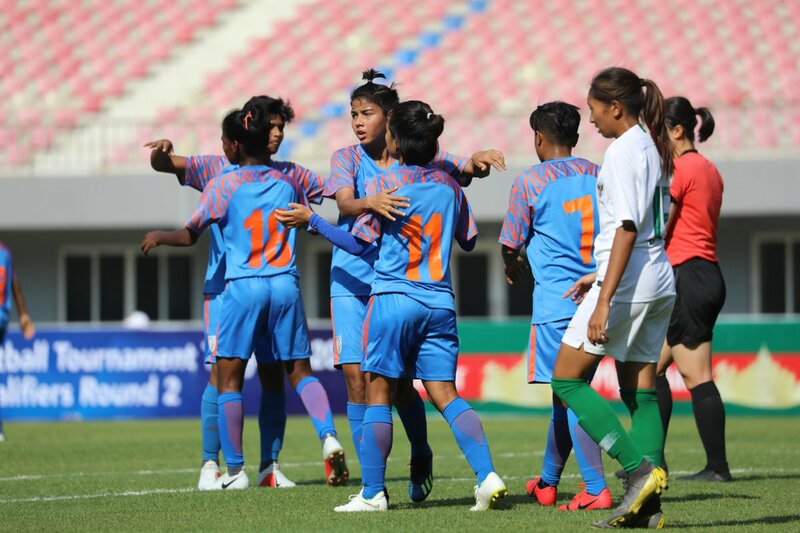 New Delhi [India], Mar 26 (ANI): Riding on the success of their fifth consecutive SAFF Championship triumph, the Indian senior women's national team will kick-off their forthcoming AFC Olympic Qualifiers Round-2 campaign against Indonesia on April 3. 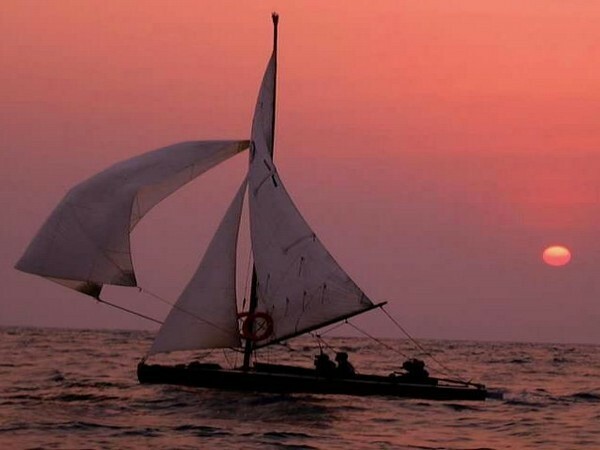 New Delhi (India), Mar 19 (ANI): Navies of India and Indonesia today kicked off their 33rd Coordinated Patrol exercise from Andaman and Nicobar islands during which they will carry out joint patrolling of their waters.